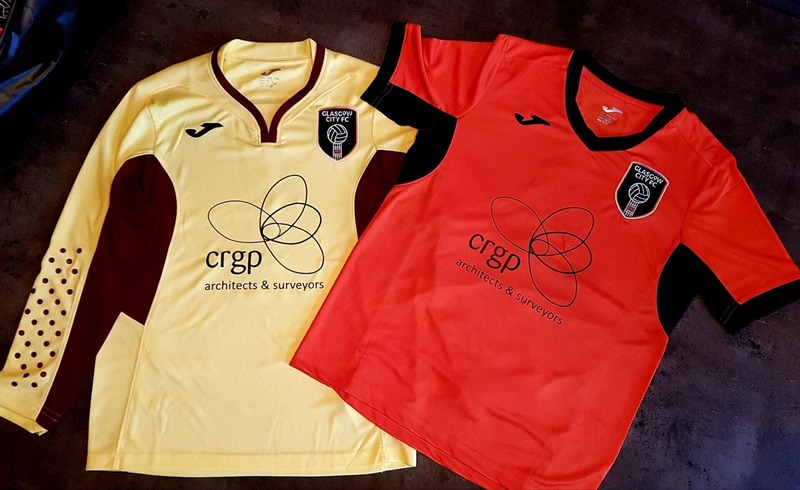 We are delighted and very proud to announce CRGP’s sponsorship of Glasgow City Football Club U12 Girls Team U12 Girls Team for 2018, supporting Women/Girls in sport. The new kit looks great! Best wishes and good luck to the Team for the season ahead. Like and Follow GCFC on Facebook by clicking here.